I’ve experienced quite a few virtual reality experiences courtesy of the usual HTC Vive and Oculus Rift headsets where reality is defined within the borders of a small room with your only means of interacting with anything being a pair of controllers. 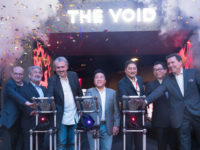 The Void hyper-reality experience at Resorts World Genting which will be officially opening in a couple of days is leaps and bounds ahead of this, which is why they’ve been keen to dub it as hyper-reality as you can not only see and touch things with your own two hands – not via controllers, mind – but even feel parts of the environment too. 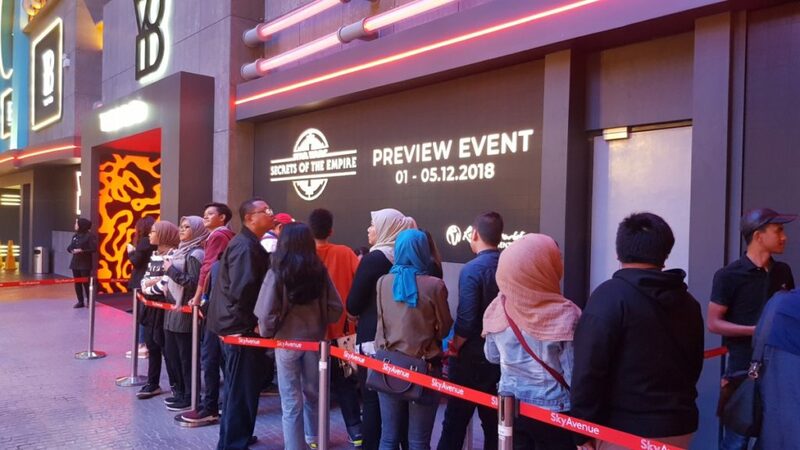 It’s only fitting that the debut experience at The Void’s first outlet in Southeast Asia at Resorts World Genting alongside its sister outlets in Dubai and the United States is one of the most anticipated of all: Star Wars: Secrets of the Empire. 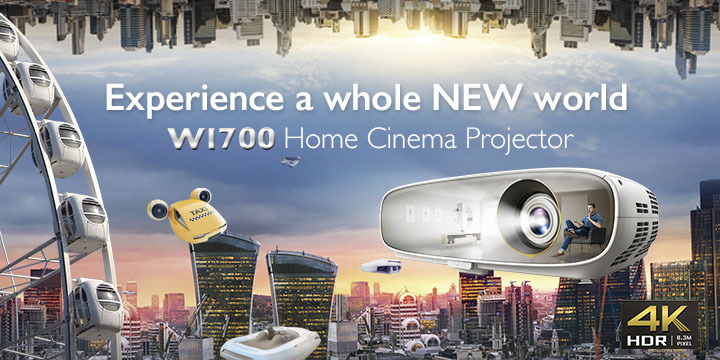 We managed to get a firsthand experience of what the VR experience has to offer. 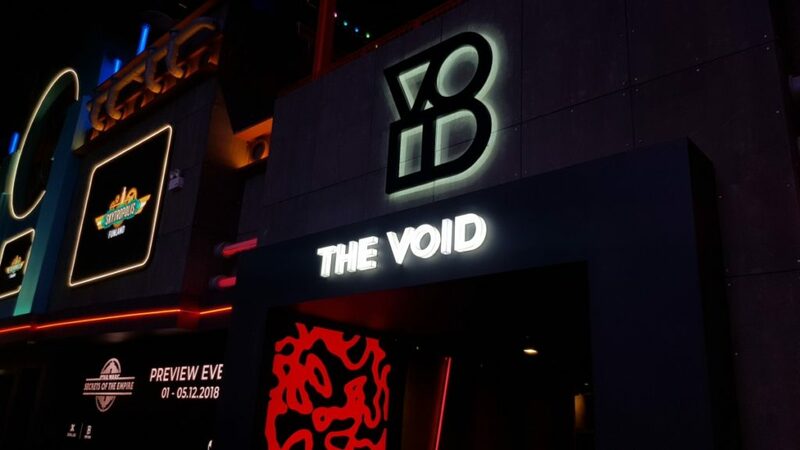 Seeing as this is the first time that The Void and for the matter any hyper-reality ride is opening this side of the globe, queues are going to be long though each experience is capped at about 15 minutes, give or take a few minutes though you’ll need an equal amount of time to don the VR gear necessary for the experience. All in all, you ought to factor in a good half an hour or so for the whole experience. At the appointed time, you’re ushered into the main anteroom where you can admire some purchasable memorabilia like hoodies, t-shirts and the like though your main focus here is to sign and initial several disclaimer forms. Naturally, the rides aren’t for kids and you need to be about the height of a teenager (at least 122cm) for reasons which we’ll get into later. Once you’ve sorted out the paperwork you are then ushered into a briefing room which is where the experience begins as the ride staff start referring to you and your associates with you as rebels to add to the immersion. 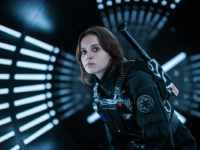 The played video is non interactive showing Captain Cassian Andor, played by Diego Luna reprising the role as he tasks you with a special mission on behalf of the fledgling Rebellion to recover a special cargo crate that holds valuable cargo from the Empire. To do so, you’ll have to sneak into the facility by masquerading as Stormtroopers and scarper off with it but as you’ll likely know, no plan survives contact with the enemy. 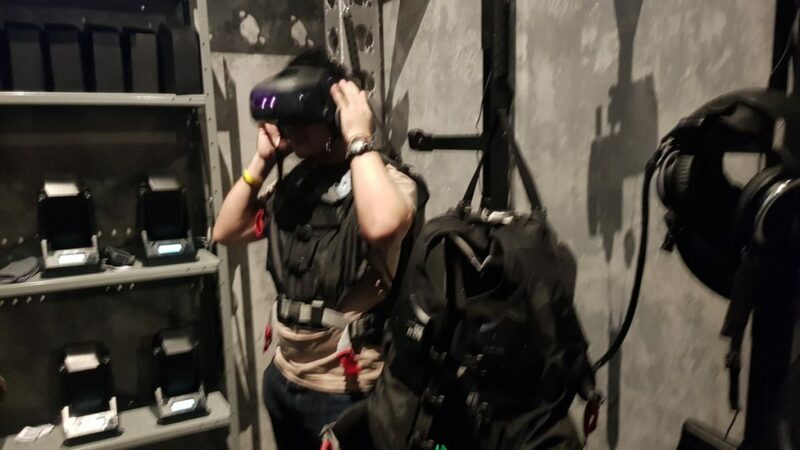 Once your briefing is over, you’re ushered over to a hangar bay of sorts where you’re issued your VR gear. 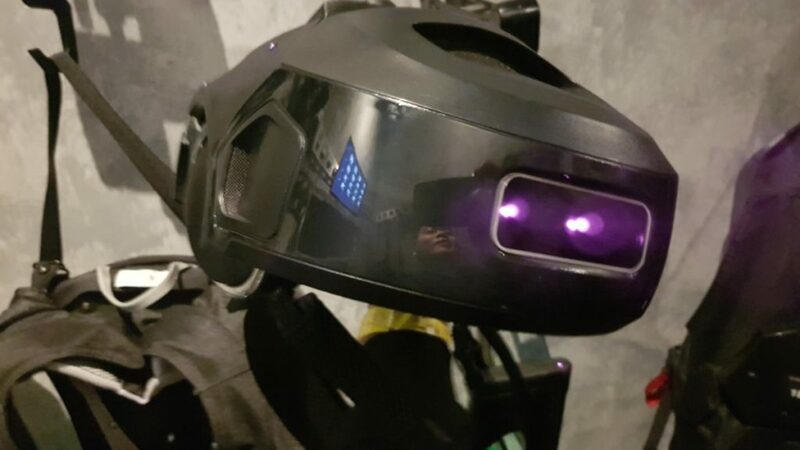 This consists of a hefty snap-on vest with a powerful CPU on the back which is also embedded with a host of markers akin to those used in mo-cap work along with a VR helmet with an integrated pair of headphones. All this is sized to the dimensions of an adult, which is why the ride isn’t for kids; the hardware is also fairly heavy to tote around. 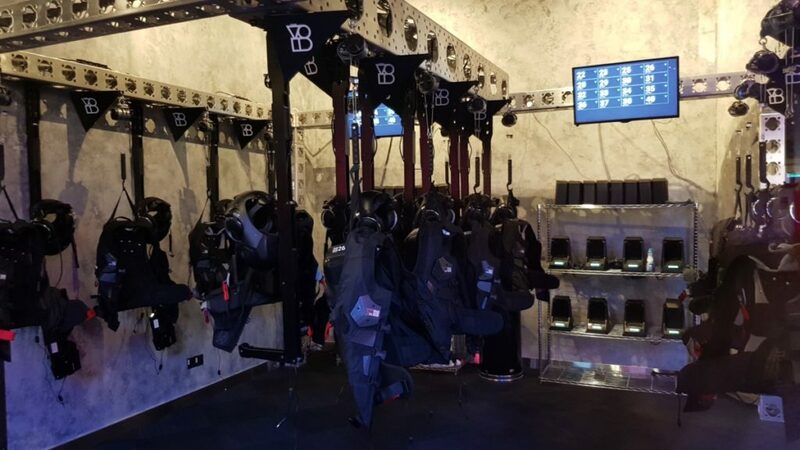 Once everything is hooked up nice and tight, you’re weighed down by several kilos of equipment, which does add to the immersive feel. 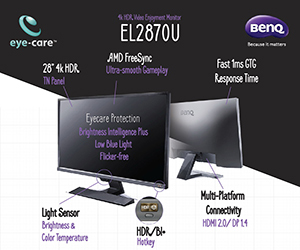 Each VR experience hosts a minimum of two and up to four players at a time. Once you’re all suited up, you’re then ushered into the gaming area. 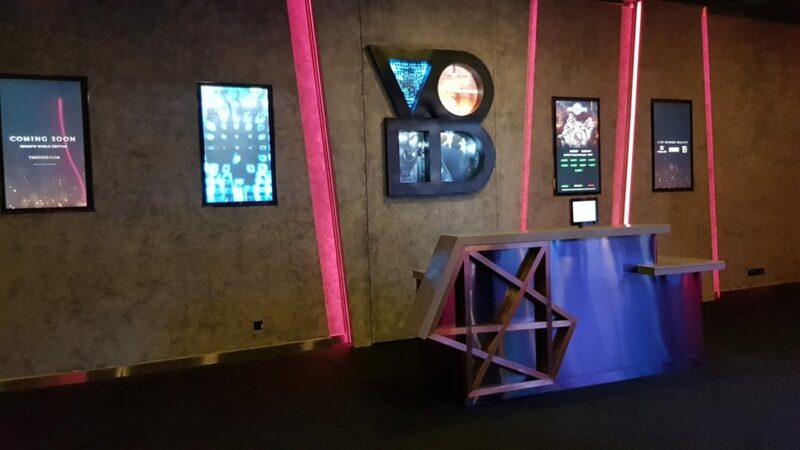 The gaming area itself is essentially a configurable man-sized maze filled with props and a host of mo-cap equipment that tracks your moments and translates them into visual input on your wordpress VR headsets. 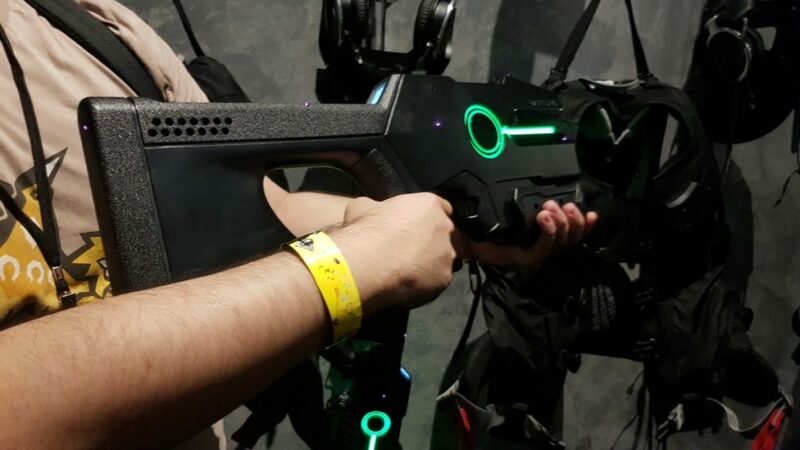 This is a step above conventional VR gear as you’re not limited by a set of controllers to interact with the world or for the need to remain within tracking distance of a sensor on the floor – the entire game area is covered with a network of sensors that tracks your movements with physical props that correspond to what you touch in VR. When you touch a lever or door, there’s a corresponding one that your real set of hands can see, feel and interact with which makes immersion almost seamless. Things start off at a sedate pace as you’re led into a shuttle towards the target destination where you are briefed by K-2S0, the gangly looking laconic droid from Rogue One. You’re filled in with several more interesting bits of mission data and without going into spoilers, you discover you’re heading to Mustafar the fabled world where everything is spewing lava and where the Empire is keeping what you’re looking for safe in a remote base. Also located over boiling seas of lava. Things get interesting from here on in and involve liberal amounts of gunplay, a smattering of puzzle solving and some impressive heroics too in the bargain before the story ends. The level of immersion in The Void’s Star Wars: Secrets of the Empire experience is amazing and engages almost all of your senses. You can even smell something burning the moment your shuttle doors open onto Mustafar’s oceans of lava along with gusts of wind and the E-11 Blastech rifle issued to you, when viewed through your VR googles looks and feels just like a canon movie prop. It also fires like the real thing too though there doesn’t seem to be a selector switch for full auto so we were relegated to single fire only when it was brought into play. 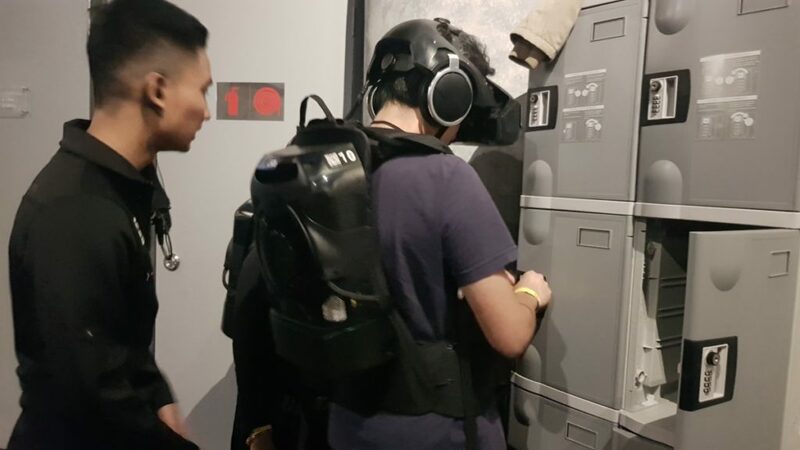 Your fellow players, all of them clad in Stormtrooper armour also move in sync with what you see on your VR goggles, which is necessary as you’ll sometimes have to multitask and perform different things throughout the ride with one player holding off the enemy while another solves puzzles. The experience itself is linear with a single canon ending but from what we’ve discovered, there are several easter eggs in the experience which only repeat gamers would be able to figure out, which adds to the incentive of playing experience several times. 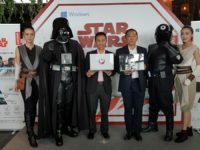 Perhaps the only thing missing that would mark it as an authentic experience is the lack of a Wilhelm scream somewhere in the game but that notwithstanding, the 15 minutes of what you will play through will be the most intense, immersive thing you’ll ever see yet in the Star Wars universe with current standards of tech at this point in time. Tickets cost RM130 a pop but the experience is worth every single dollar. 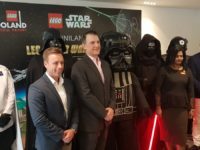 LEGOLAND set to celebrate Star Wars 40th anniversary with events galore and new LEGO sets!